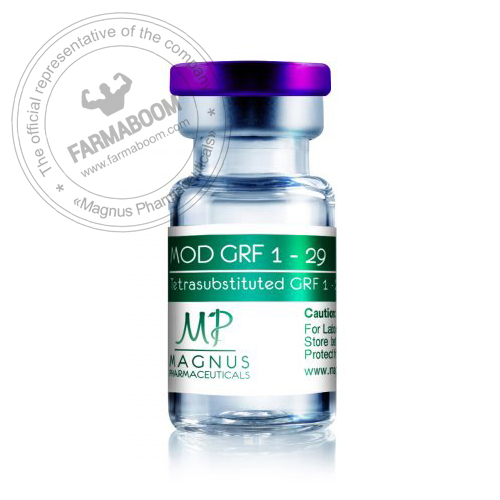 MOD GRF – is a great alternative to growth hormone (HGH), especially for people who would like to use growth hormone as an anti-aging remedy. Sermorelin has a stimulating effect on the pituitary gland to produce more natural growth hormone. Perfectly manifests itself in conjunction with GHRP-6, GHRP-2 or Ipamorelin, because the use of two peptides in parallel multiplies the effect of both.